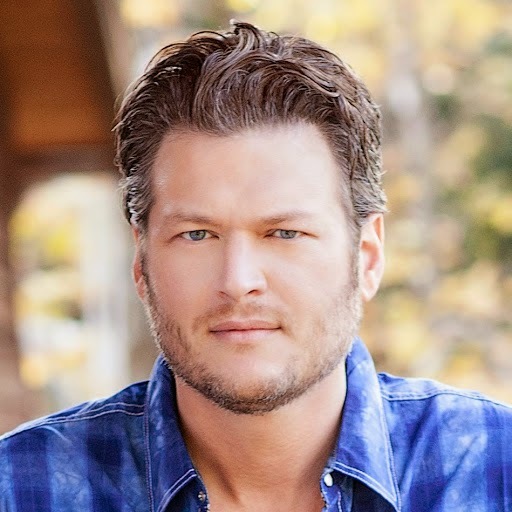 Blake Shelton’s newest single “Neon Light” is filled with Shelton humor in the first minute. The idea behind it is that “There’s a neon light at the end of the tunnel”, a breakup song dedicated to those that seek to drown their sorrows in that loving liquor and bask in that familiar neon glow that never lets them down. As this wasn’t a happy relationship, none are a more welcoming feeling than seeing that lit-up sign calling out to you, "I’ve missed you old friend… and new friend down at the end of the bar!" With lines like “I take a shot of I don't care what you're doing now" and "chase that one with a cold screw you”, Shelton’s ready to get wasted and whiskified in this song, and “forget you” as his “Voice” co-star sings so famously. Not only is Blake Shelton a phenomenal performer he’s always so enchanting to listen to, both vocally and lyrically. A focus on his singing and instruments that stay well in the background make this song shine. Like many of his previous singles, this one’s sure to be a smash as well. The first single off his newest album “Bringing Back the Sunshine” due out September 30th 2014, this surely heralds success for the rest of the album. With all-stars such as “Voice” contestant Raelynn and “Pistol Annies” own “Hippie Annie” Ashley Monroe, anticipation builds and the chances at the already-brilliant album going platinum are already half in the bag as Shelton himself frequently is.